Yess!! great inspiration! It seems easy to diy!! 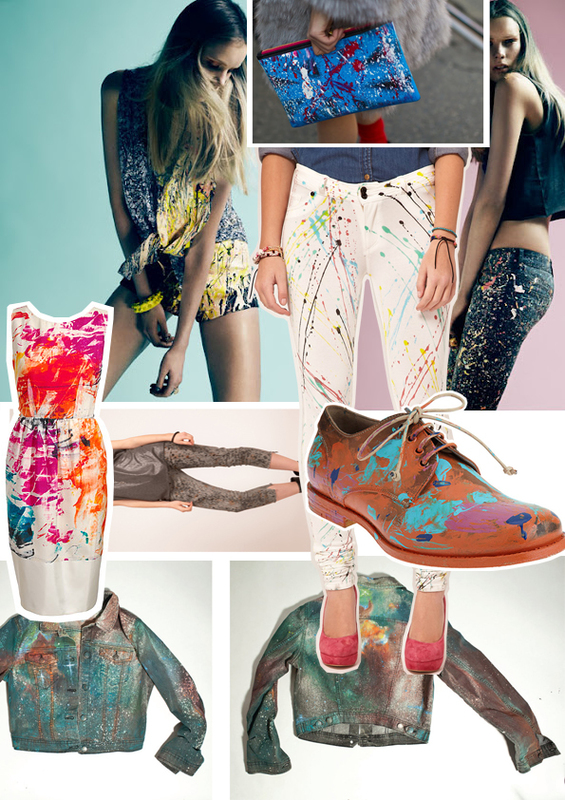 im not gonna lie i do like the paint splatter look, its very fun & different!